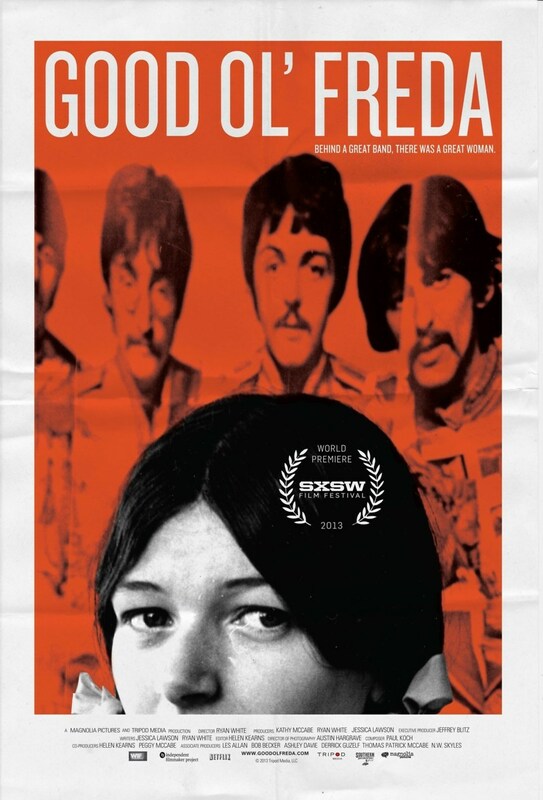 Good Ol' Freda DVD and Blu-ray release date was set for December 3, 2013. The Beatles were the biggest band in the 1960s and had tons of fans. Freda Kelly was there from the very beginning. She was a friend and fan club secretary for the beloved Fab Four during the group's heyday. Good Ol' Freda is how the Beatles credited her on their first Christmas record issued only to fan club members. Freda, who is a charming grandmother, shares her collection of rare memorabilia along with many intriguing and amusing stories culled from her memories of being an insider into their rock and roll world. As a teenager raised in Liverpool, Freda saw the band perform at the Cavern Club. Brian Epstein hired her after she proved to be a natural in managing the group's growing fan base.